Jewellery is an expression and a statement of yourself that should never be generic. 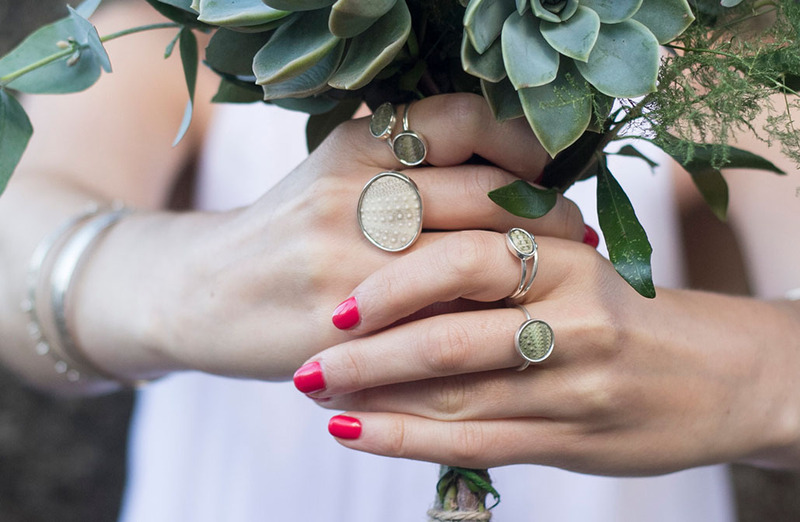 Kinkel Jewellery is 100% handmade designer jewellery manufactured in Cape Town. We are passionate about creating elegant whimsical pieces with precision and finesse. 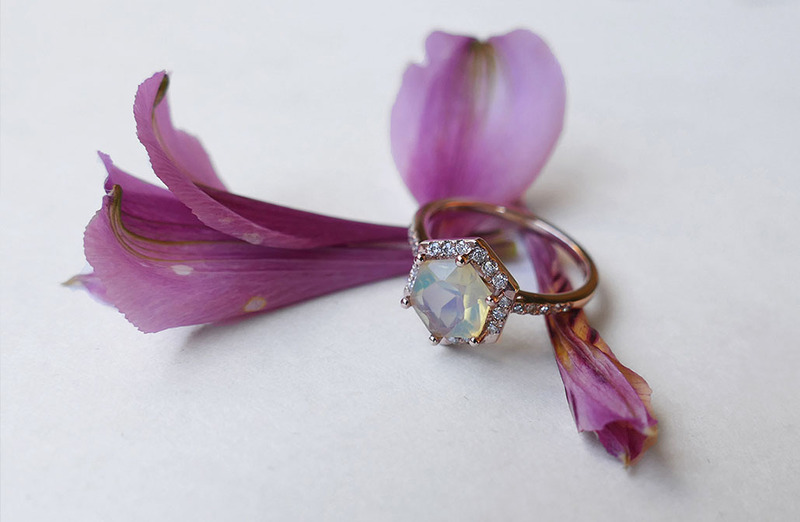 Kinkel Jewellery is inspired by nature and its irregular geometry. Many of our pieces are inspired by South Africa’s rich fauna and flora. 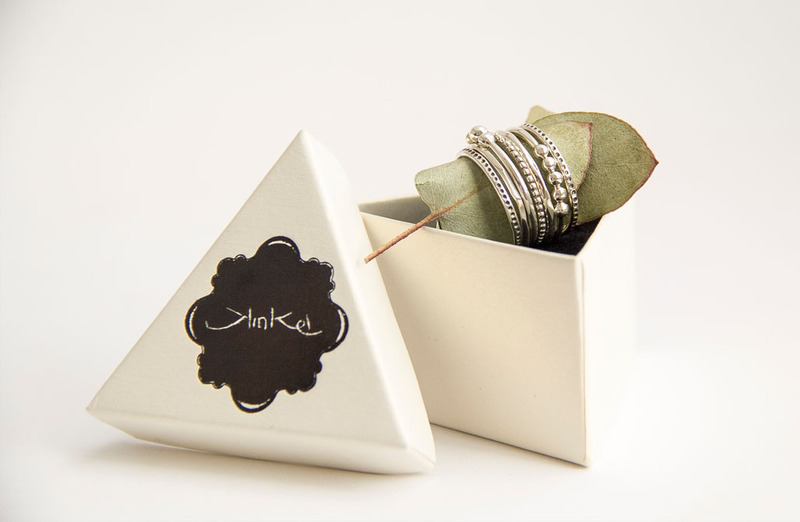 For an exquisitely unique, handmade jewellery experience take a look at Kinkel Jewellery. We believe that jewellery is that one little thing that can complete an outfit and make you feel truly unique. 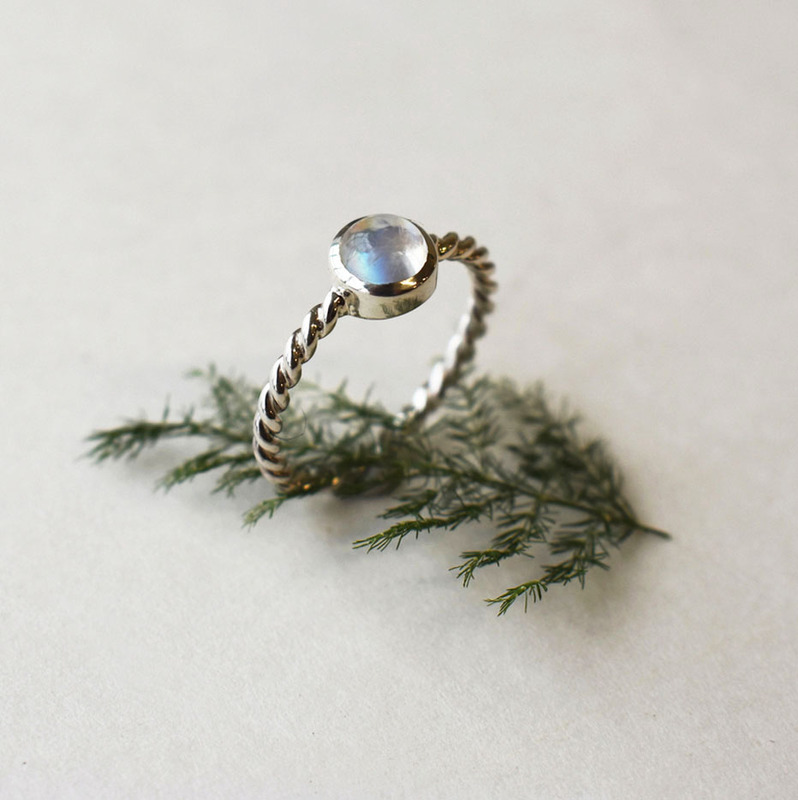 Kinkel Jewellery can make you that perfect piece that has been in the back of your mind. Let us help you design and make a jewellery piece that is truly unique and special to you. Feel free to visit our studio in Woodstock for a free consultation. To arrange a face to face meeting, please visit our contact page and fill out the short online form. Your big day should be extraordinary in every way! Whether you have already found that perfect diamond and need a ring to match or if you want your own uniquely designed ring, we am here to help. Kinkel offers a bespoke service for both men and women. Make a statement with exclusively hand-crafted jewellery for yourselves and the entire bridal party. We can help you create engagement rings, wedding rings, engraved bracelets, cufflinks, matching necklaces and earrings. We can also assist with alterations or redesigns. Marleen has always been fascinated with our South African Wildlife and the vivid landscape of shapes, patterns and colours it displays with beauty and pride. Her latest hobby is to collect sea urchins on her diving trips. These beautiful ellipsoid structures have inspired Kinkel’s Sea Urchin Collection. 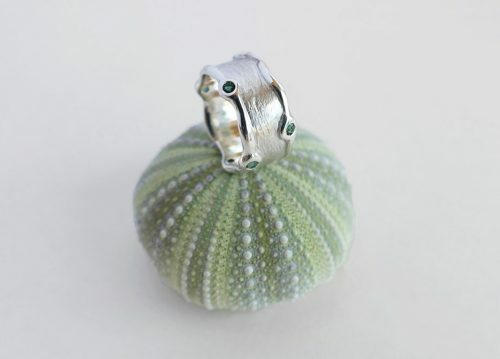 Each ring, earring and necklace in the Sea Urchin Cange has a completely unique pattern and colour which makes it truly one of a kind. 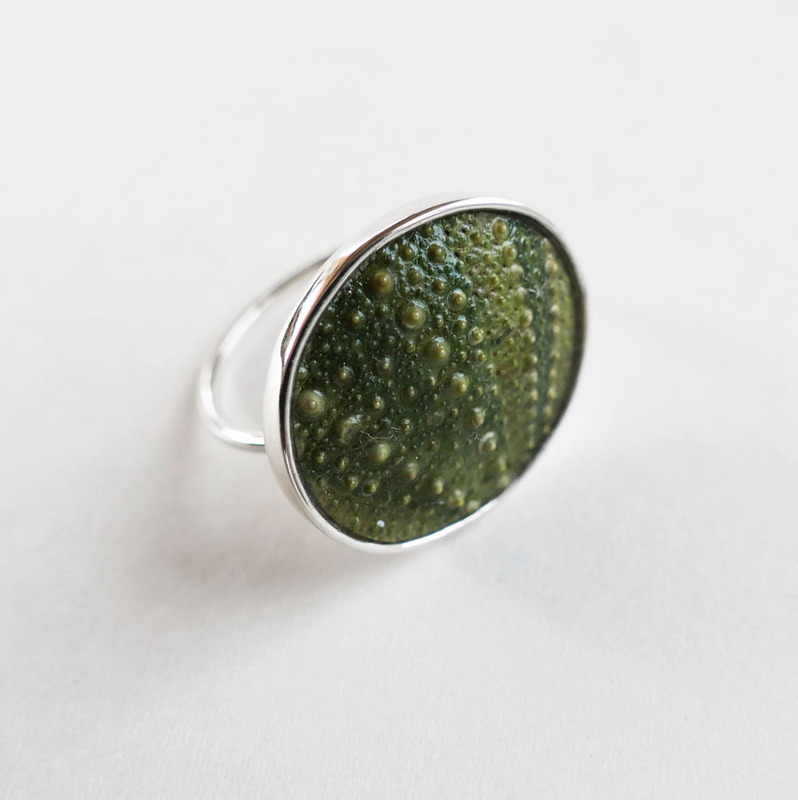 These environmentally friendly creations are resin mounted on silver and if you would love to carry a piece of nature with you wherever you go, take a look at the entire collection on our Portfolio page. You can even bring us your own urchin or shell that you picked up on a special occasion. 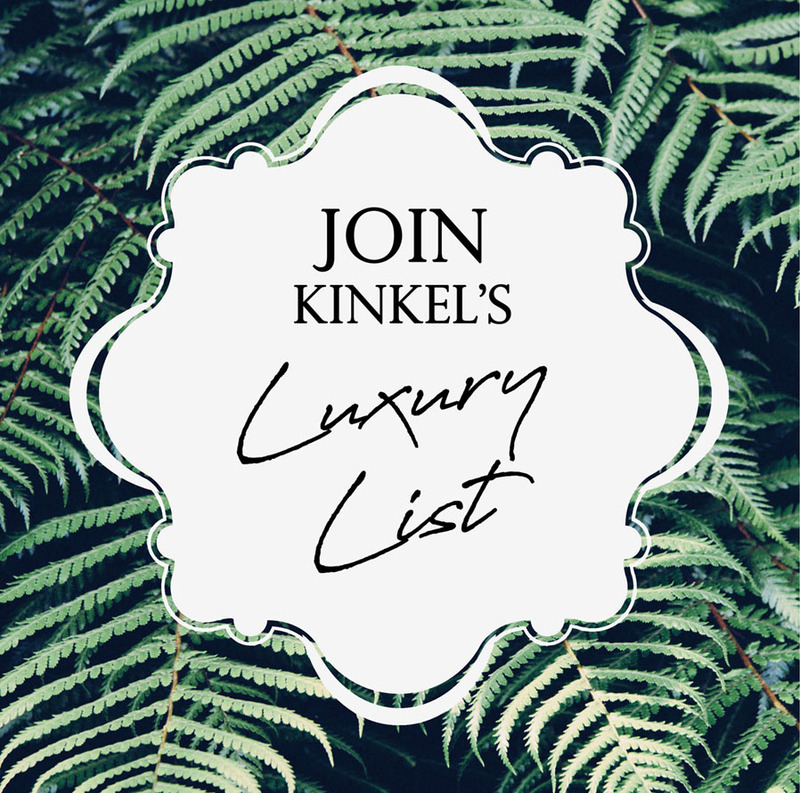 Stay up to date with all of Kinkel’s latest ranges, design ideas and the latest happenings in the jewellery scene. You can follow our design process and read up on what we are getting up to on Kinkel’s Blog and social media accounts. 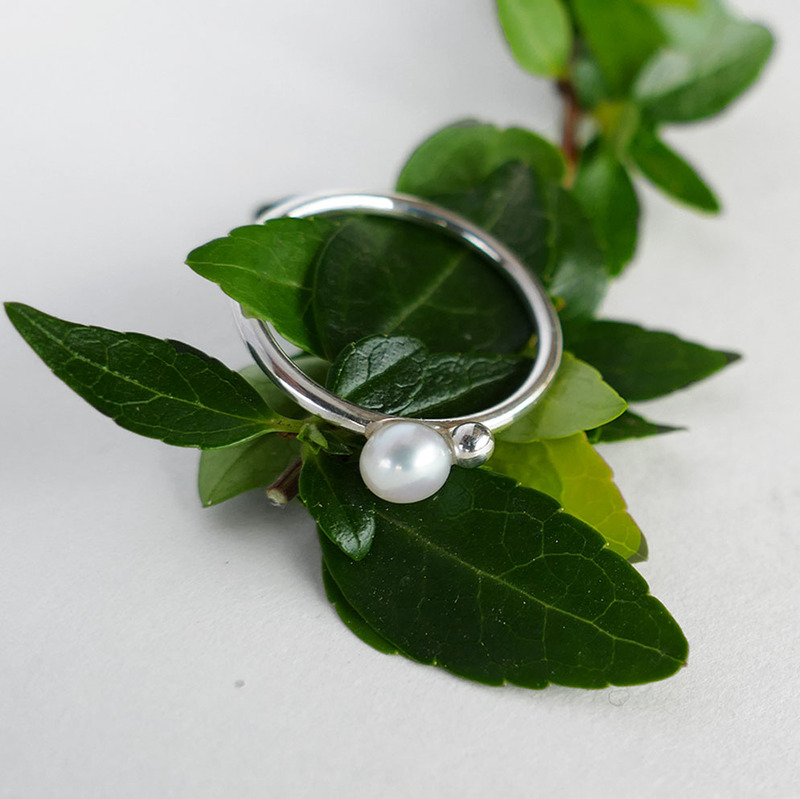 The Kinkel Blog is continuously being updated with handy tips and information on jewellery.